Republican Gov. Mary Fallin has signed a bill allowing federal prosecutors to carry a firearm anywhere in the state. Fallin signed the bill on Tuesday that applies to any U.S. attorney or assistant U.S. attorney who has successfully completed a firearm training course that meets standards set forth by the Council on Law Enforcement Education and Training. The bill passed the House 79-4 and the Senate 45-3. During debate on the bill, Sen. Kim David said federal prosecutors are often the targets of threats from some of the state’s most dangerous criminals. 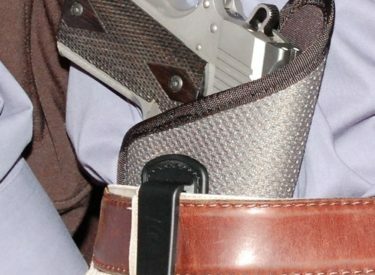 An attempt to amend the bill on the Senate floor to allow state legislators to carry firearms anywhere in the state was rejected.